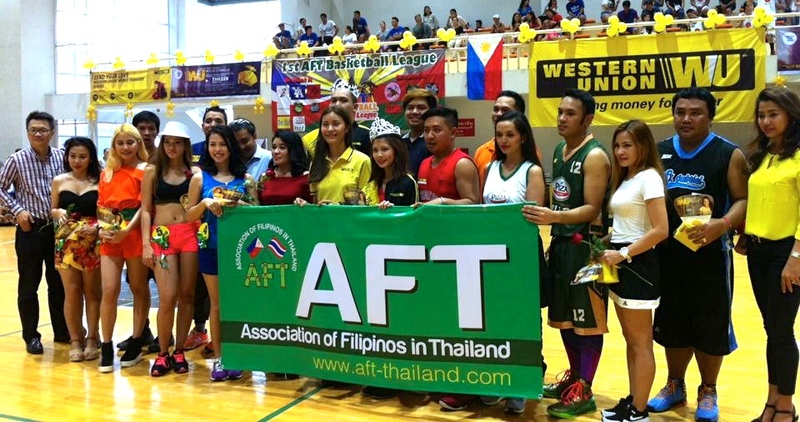 The second season of the Association of Filipinos in Thailand Basketball League (AFTBL) will start on Sunday at Ramkhamhaeng University Gymnasium. 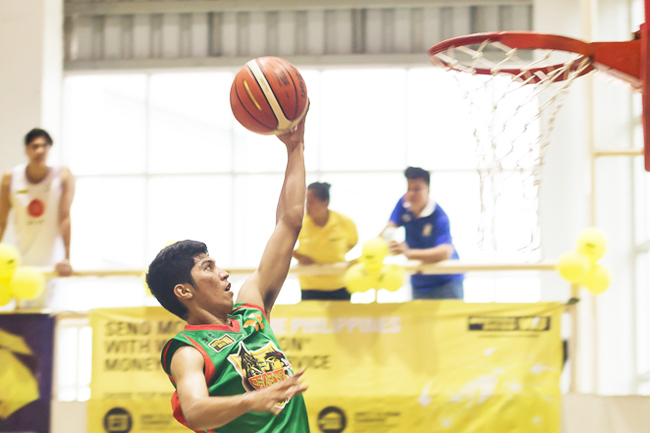 Thirteen teams all together, nine teams for senior division and four for 38 years old up, will face off during the three-month tournament from January 29 to April 9, 2017. Search for Miss AFTBL 2017 and Mr. & Ms. Western Union will kick off at the opening on Sunday. Parade of teams and opening speeches will be also be held. 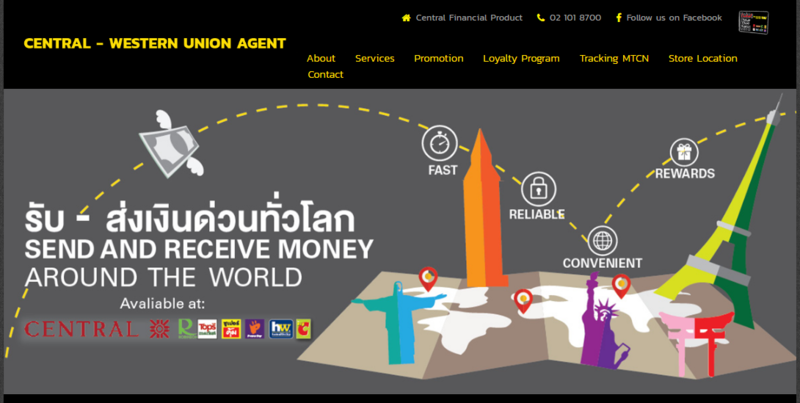 Fun games will also be facilitated by Western Union marketing team. The program will start at 8:30 in the morning. 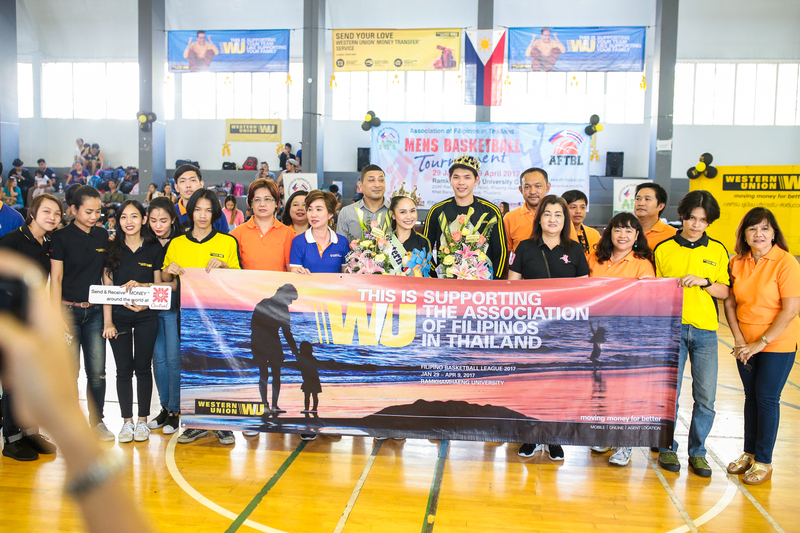 VIPs from Western Union Thailand and Philippine Embassy officials are expected to grace the occasion. 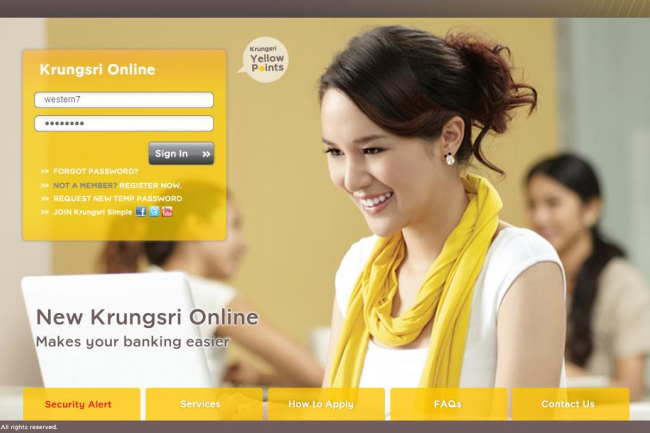 Western Union, a leading money transfer company in the world is the major sponsor of the tournament. 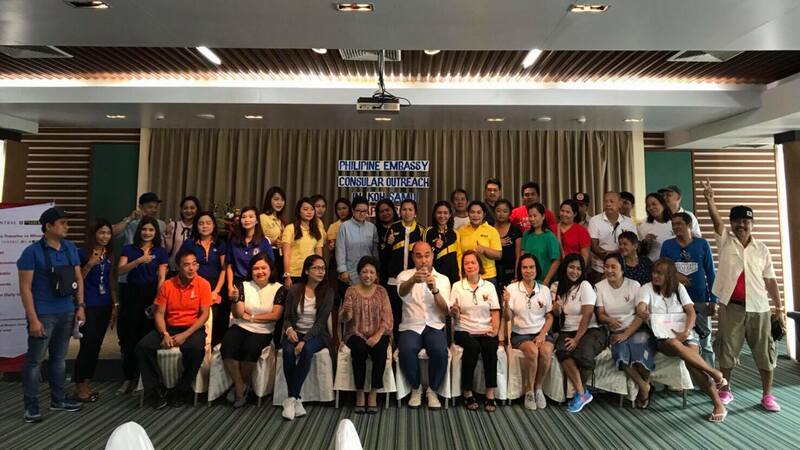 Meanwhile, the Association of Filipinos in Thailand (AFT) led by its President Mr. Efren Villanueva is inviting Filipinos and basketball fans all over Thailand to watch the tournament.